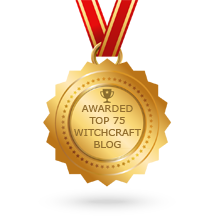 Posted on December 26, 2015 by ladyoftheabyssPosted in Articles, Daily PostsTagged Banishing, Black, Black Candle, boost spirituality, Deep purple, enchantments, magical wisdom, Protection, Saturday, Saturn. Prepare your working space however you normally do. If you’re going to cast a circle, go ahead. Likewise, if you call upon deities, now would probably be the time to do so. I did this on the first night after the lunar eclipse, but any time during the waning moon would work. Working between the two candles, mix the cinnamon, ginger and chili powder together, grinding them until they are powdery. Place the charcoal disc in your bowl, and sprinkle the cinnamon mixture on top of it. Light the charcoal. You should have a nice burning pile of ground herbs now. Slowly tear the cigarette package (without the cellophane) into small pieces. As you tear the paper, close your eyes and visualize the nicotine and tar leaving your body(or for drug addiction, the drug). Picture your lungs(drugs – body) changing from black and icky to pink and healthy. Place your smudging sage in the bowl as well, and take a moment to reflect. This working is not about the habit itself, but about your rejection of the addiction. Realize that you will physically – and psychologically — no longer need the habit. Allow everything in the bowl to burn out on its own. If possible, allow the candles to burn out on their own as well. Posted on September 17, 2015 by ladyoftheabyssPosted in Articles, Breaking Spells, Daily PostsTagged Black Candle, cigarette pack, red candle. I cast you back, I have no fear. May all of your harboring take flight. Loudly say “I cast you out” then blow out the black candle as hard as possible. Let the mixture continue to burn and go out on its own. Etch an eye into the black candle, wrap it in white cloth, and bury it in your back yard. Posted on September 8, 2015 by ladyoftheabyssPosted in Articles, Daily Posts, Protection SpellsTagged Black Candle, Black pepper, Candle. Then when you have lighted your white candles, use a white candle to light the black candle. Then light the mixture of herbs and spices. and blow out the black candle as hard as you can. Posted on July 18, 2015 by ladyoftheabyssPosted in Articles, Daily Posts, Protection SpellsTagged Black Candle, Black Magic Items, Black pepper, Candle. Timing: Best performed on Saturday (Saturn’s Day, to bind a criminal, one who intends to do harm, to bring someone to justice). Blessed be, thou creature made of art. By art made, by art changed. Earth the power and open the circle. Bury the poppet at the time of the waning moon, far from your home, under a heavy rock. 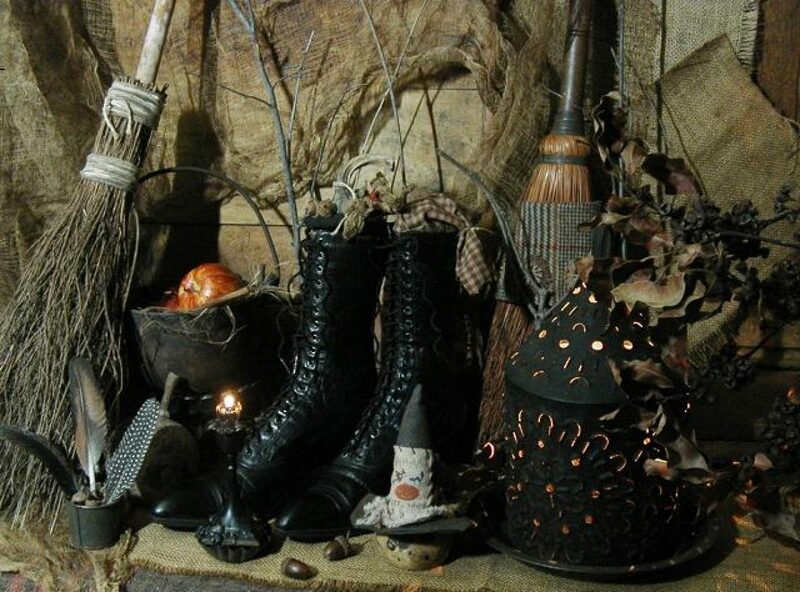 Posted on May 1, 2015 by ladyoftheabyssPosted in The SabbatsTagged Black Candle, candle vigil, Halloween, Halloween Lore, Incense, Pagan, Samhain, Samhain Lore, Samhian Ritual, Séance, Solitary Samhain Ritual, Wicca, Witchcraft. On A Saturday, at 9 pm. Light a black candle. Have a piece of paper with the person’s lips on it. Draw it, or whatever. Get the lips and say “ You are _____’s Lips” Kiss them and so mote it be. “Wax, wax drops on your lips. Sealing tight, your voice doesn’t exist. Don’t annoy me, Don’t disturb me. Meditate on your spell and so mote it be. Tie the lips and burn them or bury them. But you should burn them, because fire is destructive. Posted on May 4, 2014 by ladyoftheabyssPosted in Articles, Banishing/Binding Spells, Daily Posts, Dark Arts' SpellsTagged Black Candle.